Home Tags Posts tagged with "thai king"
Thailand’s parliament has invited Crown Prince Maha Vajiralongkorn to take the country’s throne. It approved the sending of a formal invitation, which Prince Vajiralongkorn has to accept before becoming the country’s new king. The deeply revered King Bhumibol Adulyadej died on October 13, plunging the Asian country into mourning. 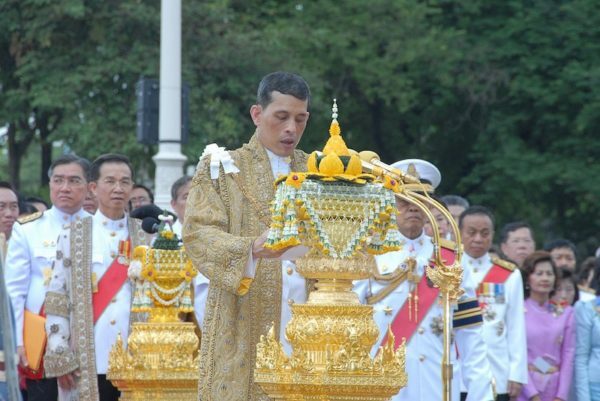 Crown Prince Maha Vajiralongkorn was widely expected to succeed his father, but officials had earlier said he wanted to postpone it by at least a year. The official reason given was that the prince wanted to give the Thai people time to mourn his father before he became king. According to correspondents, Thailand was left in an odd constitutional limbo as Prince Maha Vajiralongkorn, the undisputed heir, should have succeeded his father immediately. In the past doubts have been expressed by senior officials over how the crown prince can perform the role played by King Bhumibol for 70 years. The monarchy occupies a pivotal place in Thailand’s political order. King Bhumibol had been seen as a unifying figure amid periods of political unrest, including during the most recent military coup in 2014. The leader of Thailand’s parliament, the National Legislative Assembly, is expected to meet Crown Prince Maha Vajiralongkorn in the next few days to formally invite him. Once he accepts, his succession would then be announced to the public. However, it is still not clear when that will happen. Former PM Prem Tinsulanonda is currently standing in as regent. King Bhumibol Adulyadej of Thailand has undergone heart surgery, the Thai Royal Household Bureau announced. 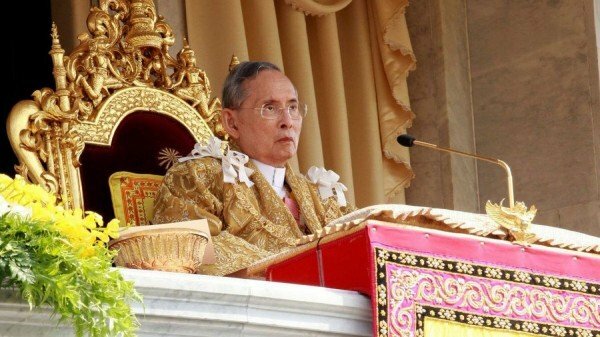 The 88-year-old king, the world’s longest-reigning monarch, has had a lengthy spell in hospital in Bangkok and has not been seen in public for months. King Bhumibol is widely revered and seen as an arbiter in the country’s divided political arena. Thailand is preparing to celebrate 70 years of his reign on June 8. The king was treated for narrowing of the arteries with “satisfactory results”, the palace said in a statement. Doctors performed a procedure known as balloon surgery to widen the arteries on June 7 after tests had shown insufficient blood in the heart muscles, the statement said. In the past month, King Bhumibol has also been treated for a buildup of fluid surrounding the brain and a swollen lung. An X-ray on June 4 showed less fluid around the brain, the statement said. King Bhumibol’s health is closely watched in Thailand as he is seen as a unifying symbol and pillar of stability in a society that has suffered increased political divisions and violence.